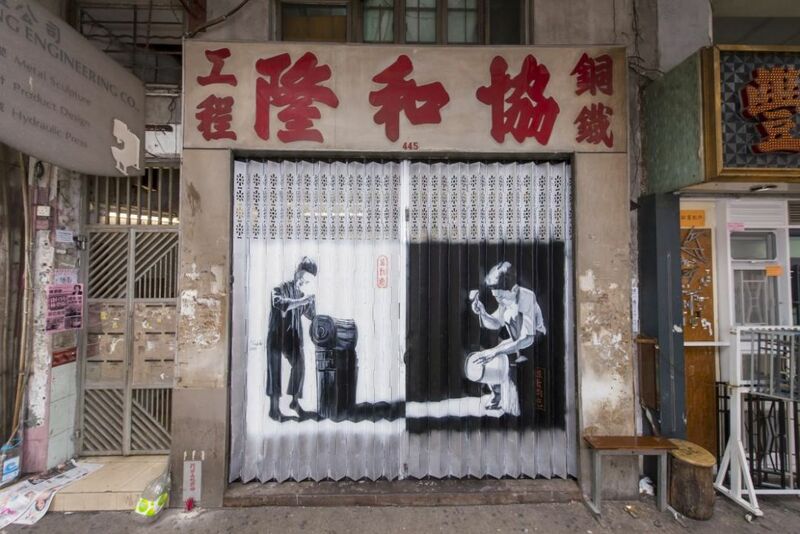 Last year, the Hong Kong Urban Canvas project brightened the streets of Wan Chai and Sheung Wan. 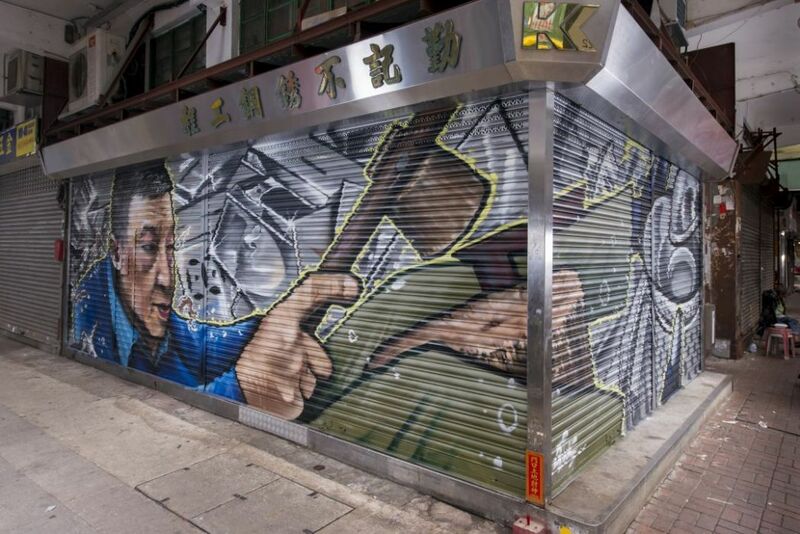 Now local street artists have crossed the harbour to repaint some 20 shop shutters in Sham Shui Po and Yau Ma Tei. 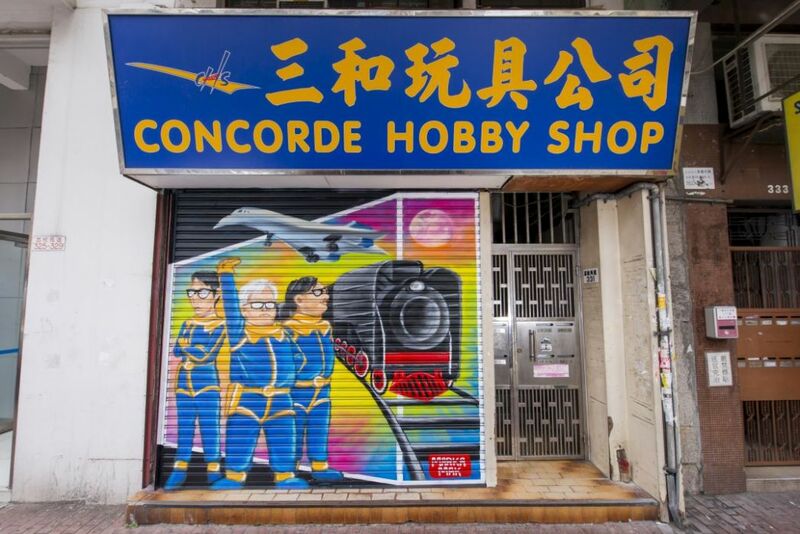 Concorde Hobby Shop, Sham Shui Po. 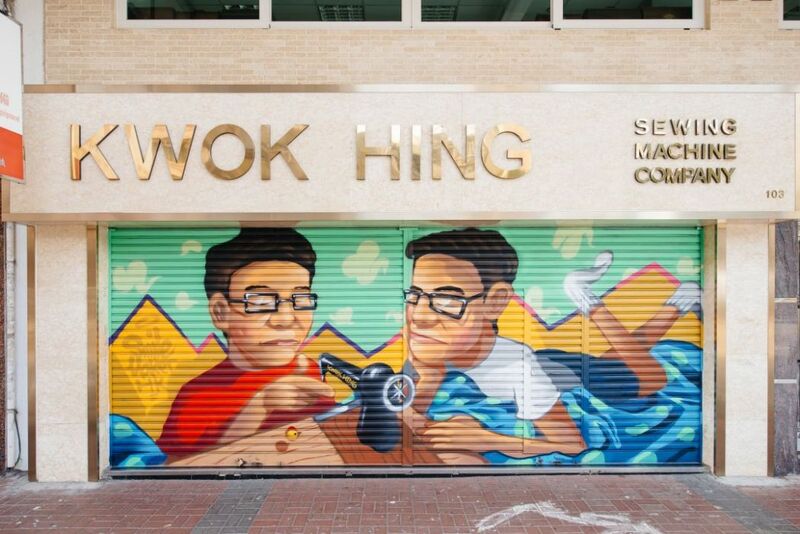 Organised by the Hong Kong Youth Arts Foundation and sponsored by Standard Chartered, the community art project aims to bring local culture into the limelight. 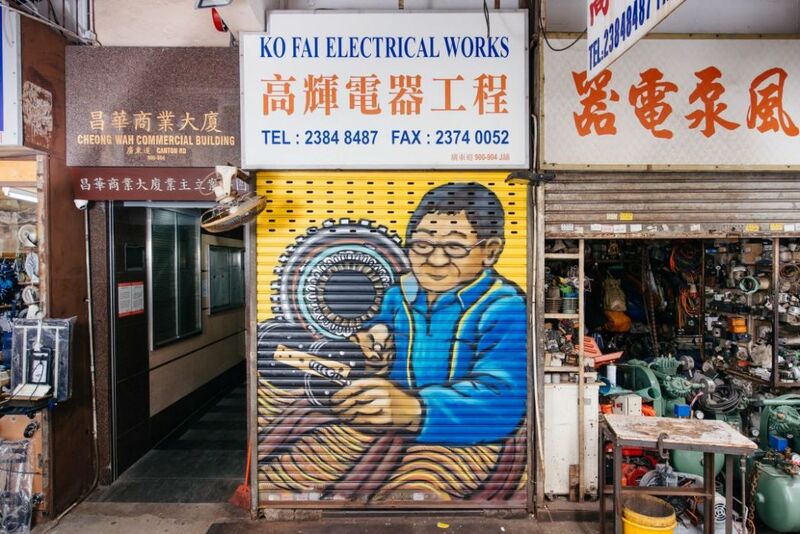 Ko Fai Electrical Works, Yau Ma Tei. 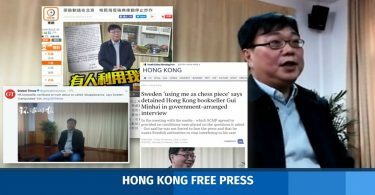 Sham Shui Po and Yau Ma Tei were chosen this year as a way of reviewing the development of Hong Kong’s textile and handicraft industries. Kan Kee Sheet Metal, Sham Shui Po. 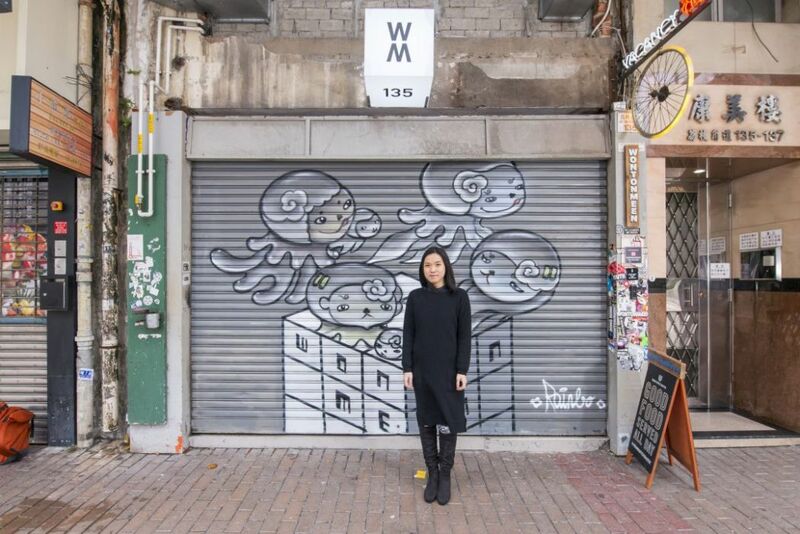 From late March to mid-April, Hong Kong Urban Canvas will host tours for visitors to learn more about the two neighbourhoods. 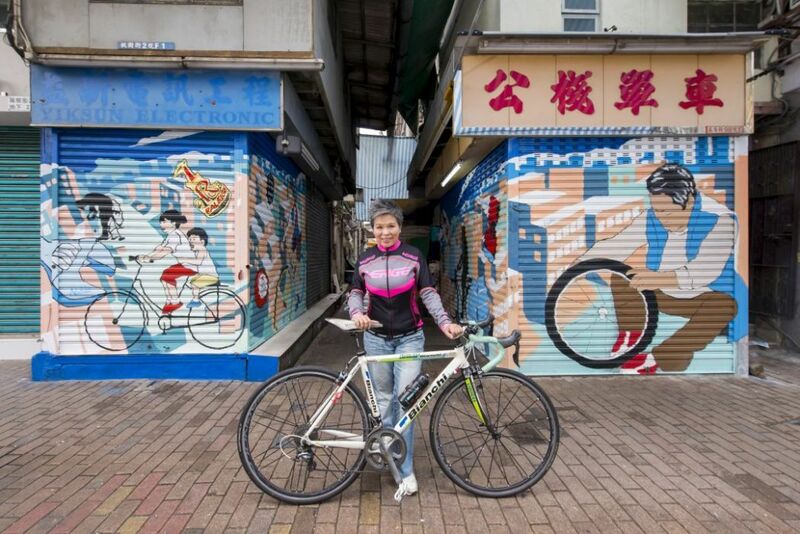 Kung Chan Cycle, Sham Shui Po. 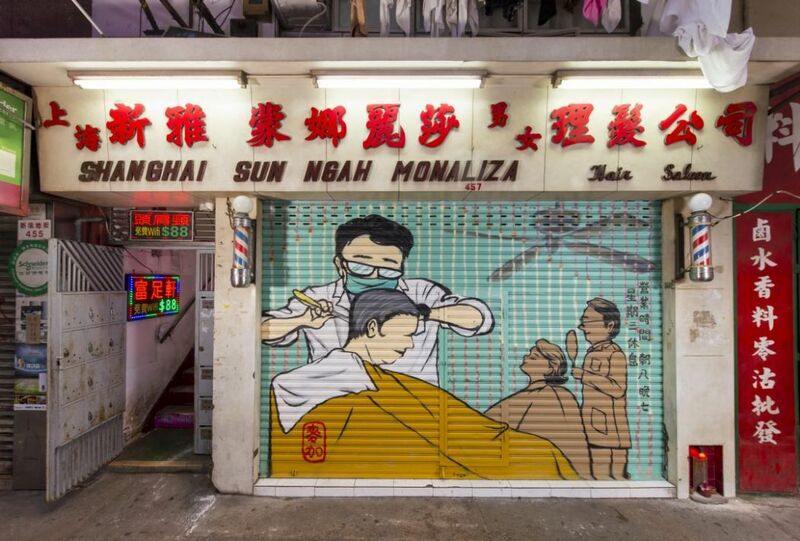 Monalisa Hair Salon, Yau Ma Tei. 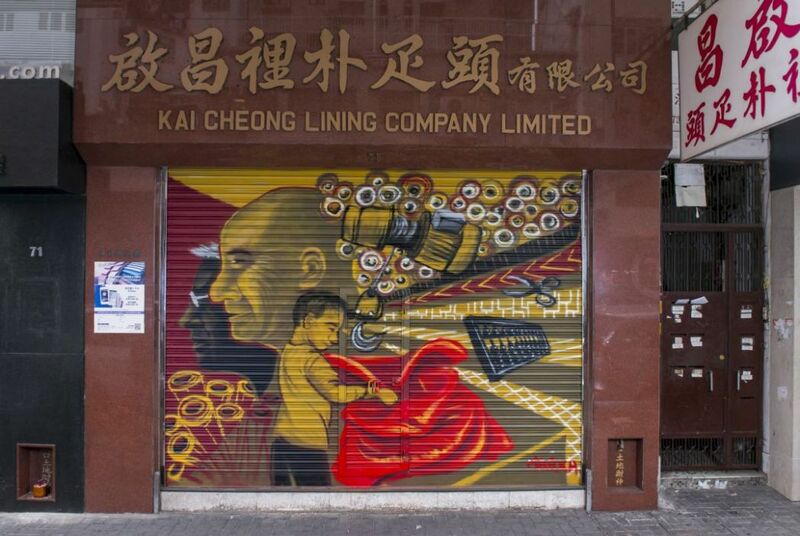 Kai Cheong Lining, Sham Shui Po. 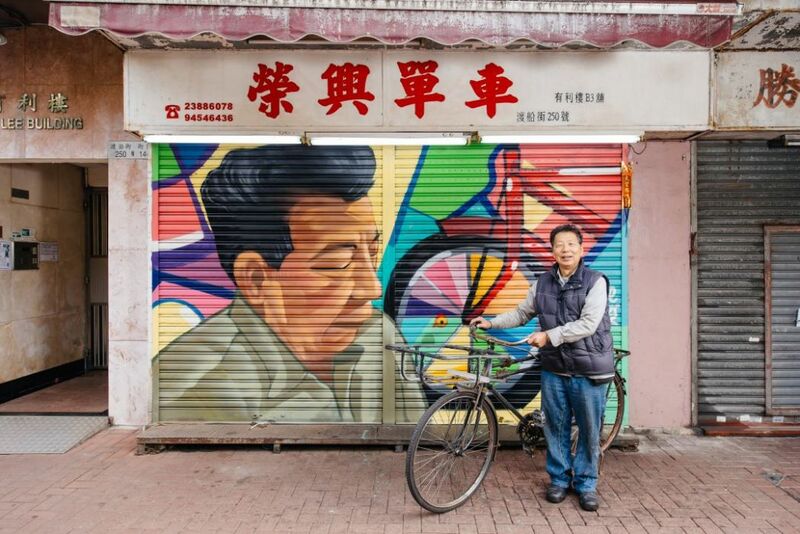 Wing Hing Bicycle, Yau Ma Tei. Tong Lee Glass, Yau Ma Tei. 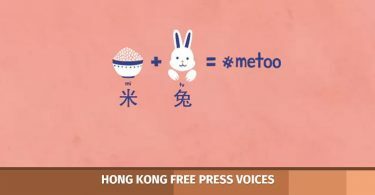 Hip Wo Loong Engineering, Yau Ma Tei. 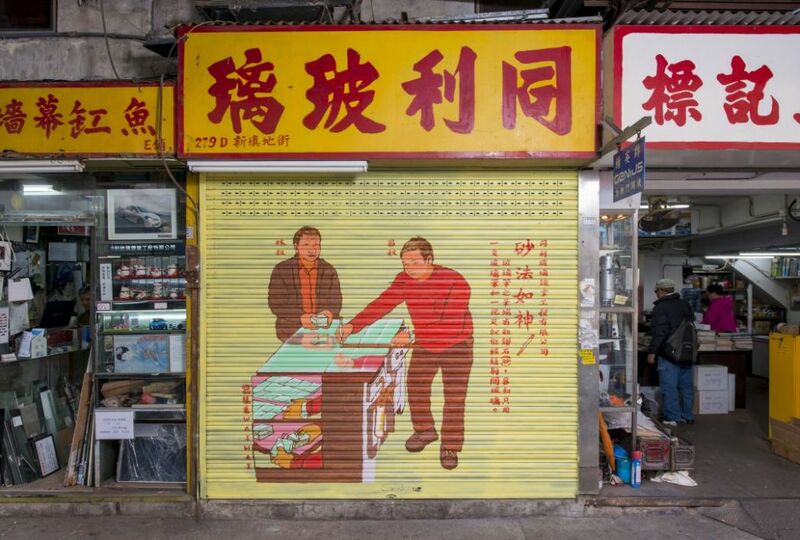 Kwok Hing Sewing, Sham Shui Po. Visit Urban Canvas’ Facebook page and mobile app for details.